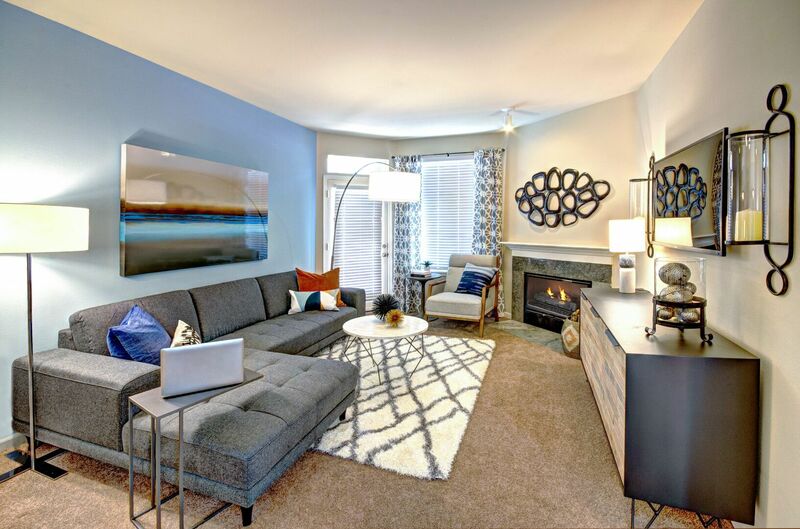 Serenity starts at Springbrook, a peaceful community offering well-appointed apartments and townhomes, designed to provide a relaxing lifestyle in Renton, WA. 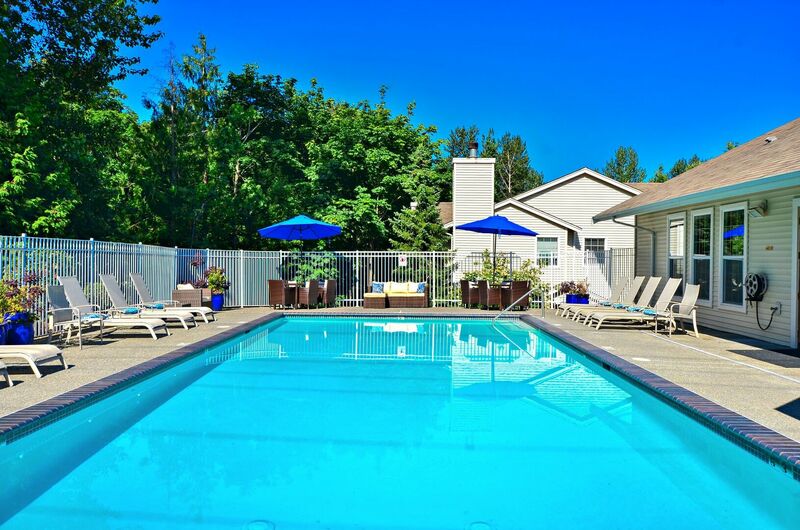 Expect tranquility and simplicity from your home at Springbrook thanks to a quiet location near Renton’s top restaurants and major highways, including Interstate 5, Highway 167 and Interstate 405. 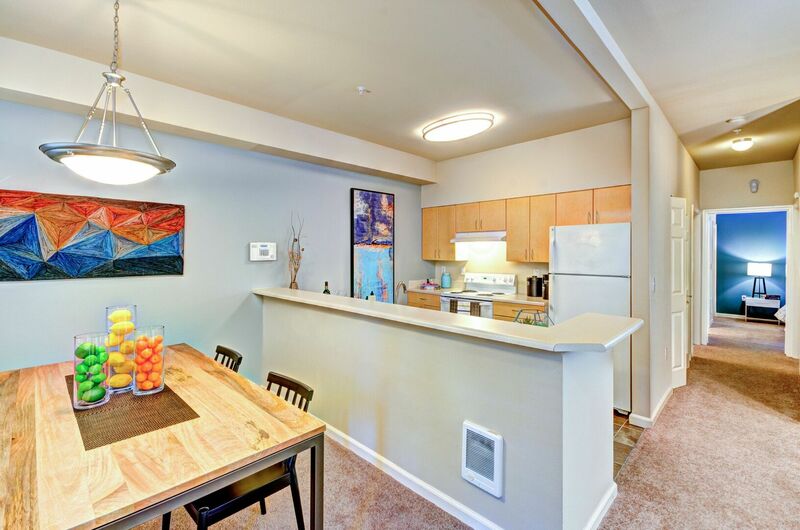 Located less than twenty miles from Seattle, these apartments offer a relaxing retreat with access to city conveniences. Discover your home at Springbrook today. 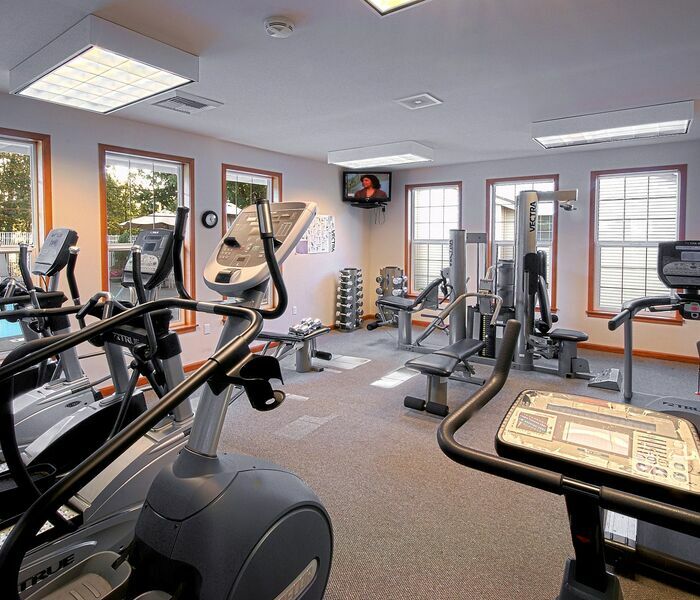 Bask in the luxurious amenities that make Springbrook such a relaxing place to call home. 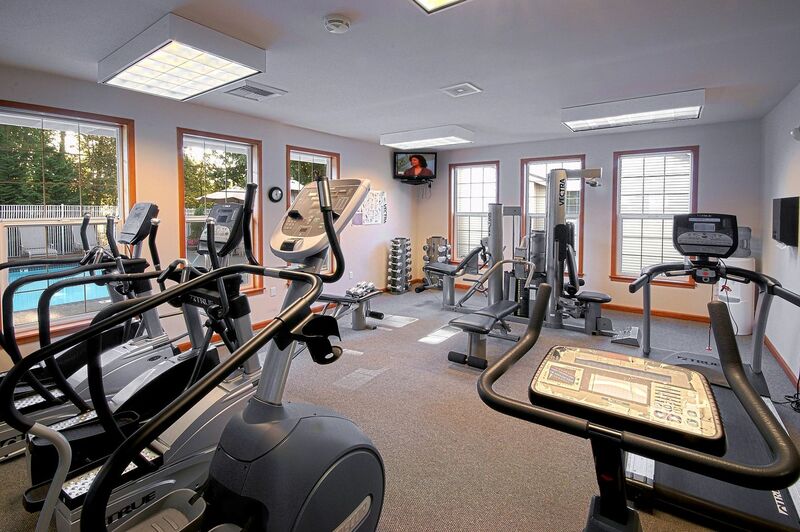 Take your furry friend for a walk down the tree-lined sidewalks, work out in the fitness studio or take a dip in the sparkling pool. 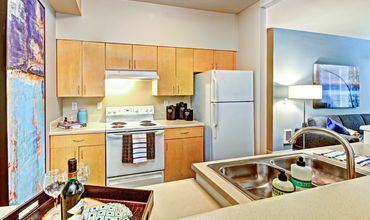 Unique features give each apartment or townhome a distinct look and feel. Depending on the model you choose, you may enjoy wood-style flooring, stainless steel appliances or a wood-burning fireplace. 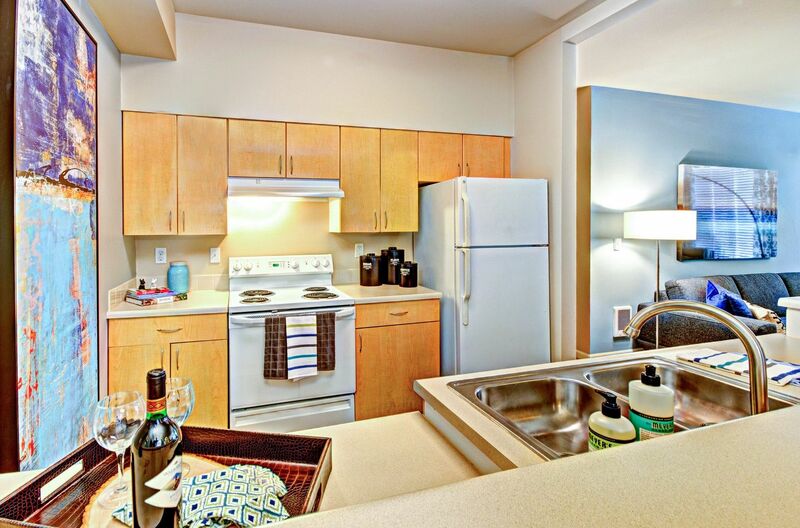 For your convenience, all homes come with a full-size washer and dryer set. Schedule your tour now. Comfortable, calming and inviting—the apartments and townhomes at Springbrook deliver the warm feeling of home and the peace you deserve. 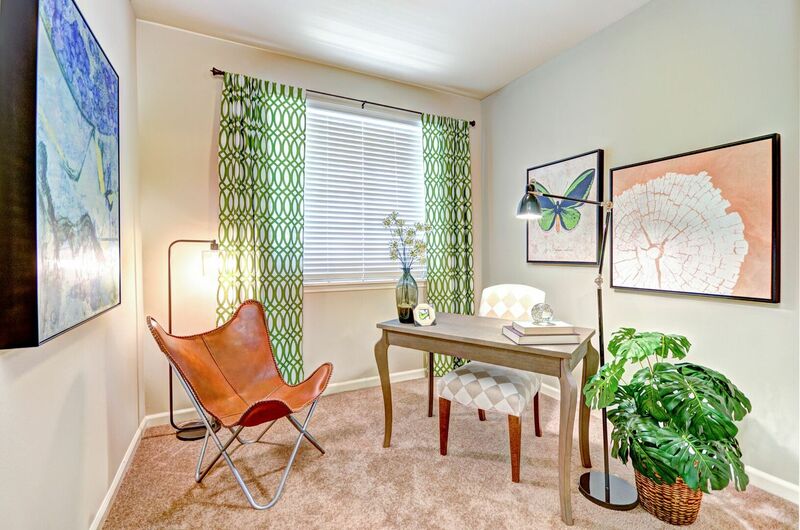 Explore available models to uncover the perfect floor plan for your lifestyle. Offering a variety of one, two and three bedroom layouts, Springbrook provides plenty of options to suit your needs. 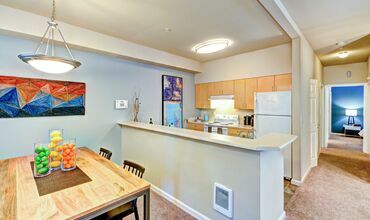 Whether you choose a townhome or an apartment, your home will have an abundance of space for relaxation or gathering with friends. 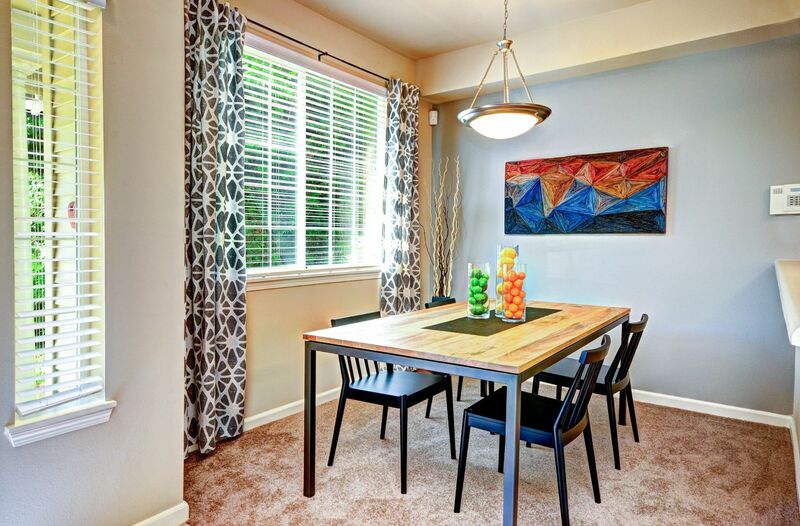 Savor a meal in the separate dining room or unwind with your favorite show in the expansive living room. 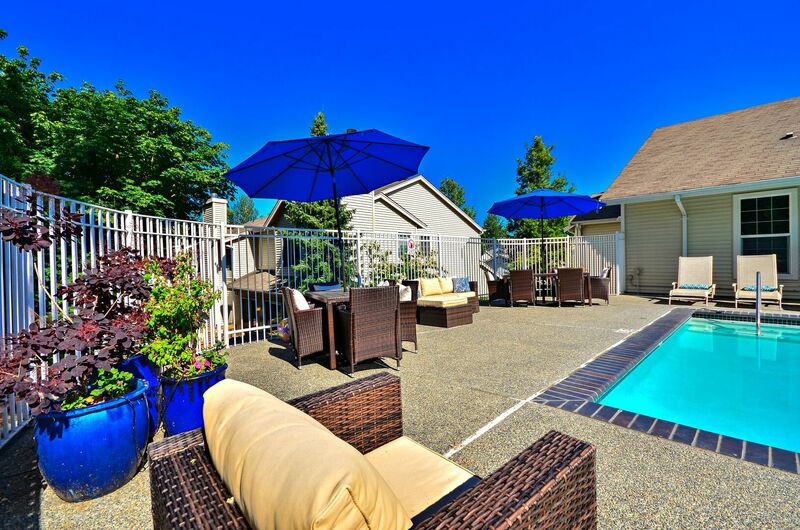 Take in the fresh breeze as you kick back on your private patio or balcony. In select models, hardwood-style flooring flows throughout common areas, complementing the elegance of stainless steel appliances and upgraded light fixtures. 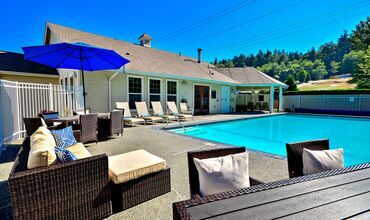 Find your personal retreat at Springbrook.